Home > About Us > News > Are you about to lose your free school meals? Are you about to lose your free school meals? One million children in England are set to lose their free school meals under changes to Universal Credit, warns The Children’s Society. 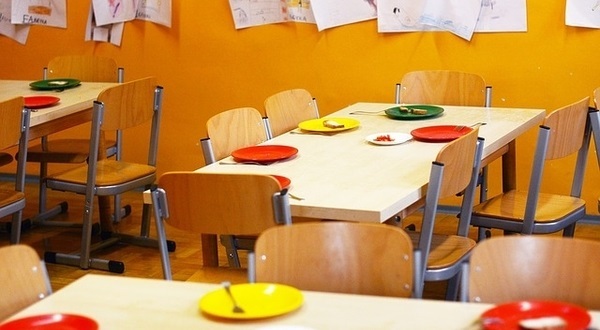 The Government is proposing to introduce means testing for free school meals under Universal Credit. The proposal means that once a family with one child passes the £7,400 threshold, they will no longer be entitled to free school meals. The Children’s Society warns that these changes will result in one million children in poverty losing their free school meals. Additionally, it means parents will need to earn an extra £1,124 a year more to cover the costs. This may lead to families being better off by taking a pay cut. The regions worst affected by child poverty stand to lose the most from the proposed criteria, with 212,000 children in London, 130,000 children in the West Midlands, and 130,000 children in the North West projected to miss out on free school meals. You can share your views on the Department for Education consultation on eligibility for free school meals, which ends on 11 January 2018. Find out if you are entitled to free school meals. Next Do you earn less than £401 a week?